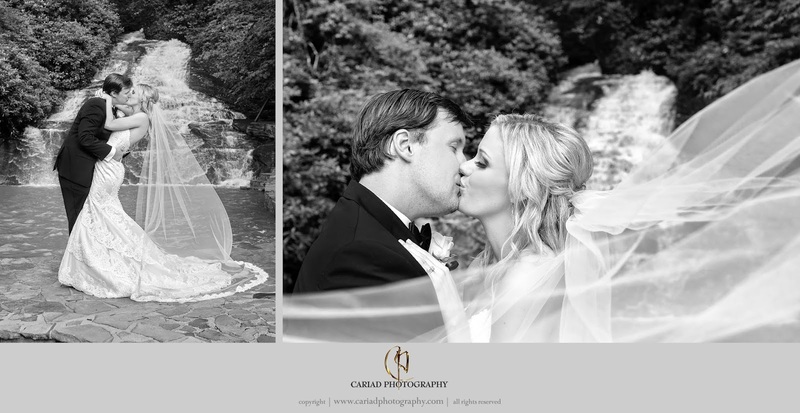 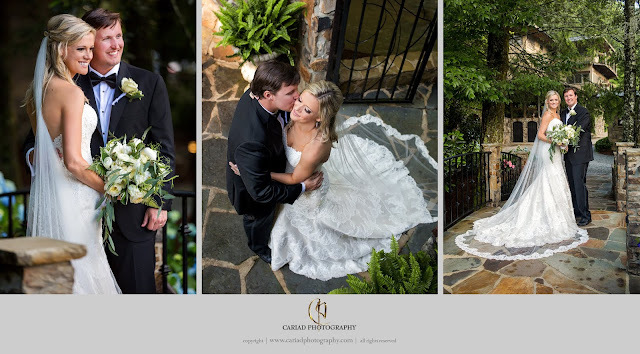 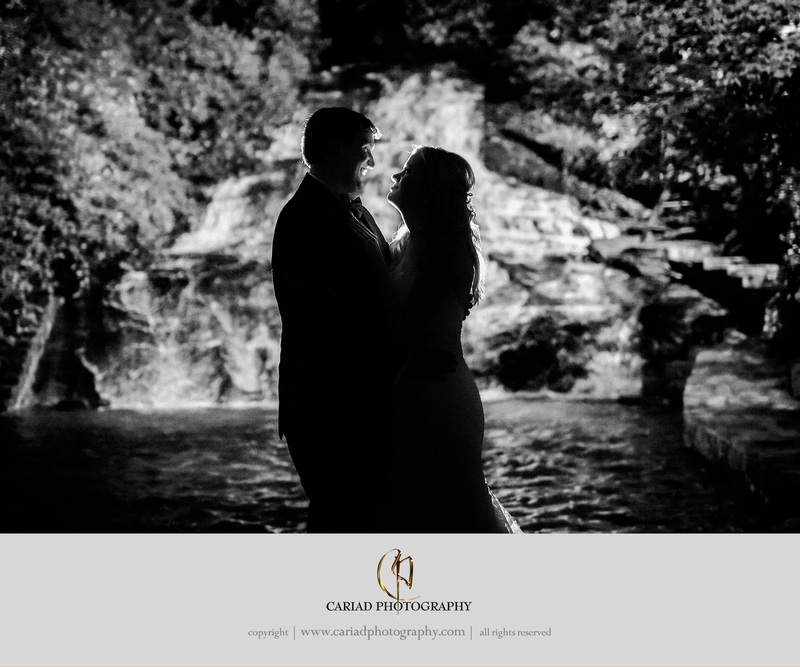 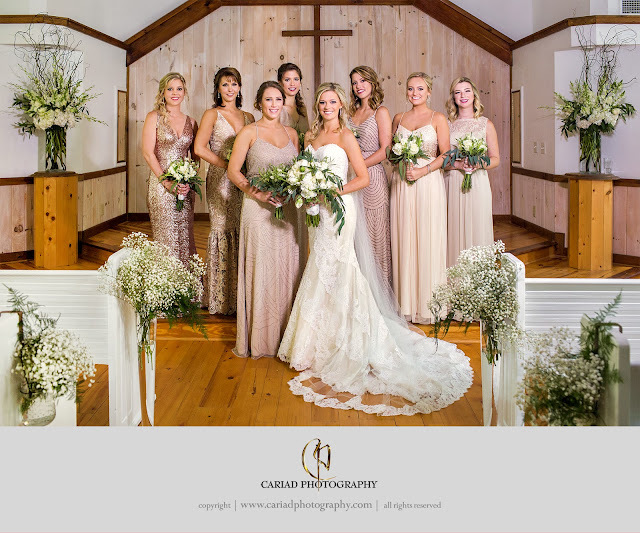 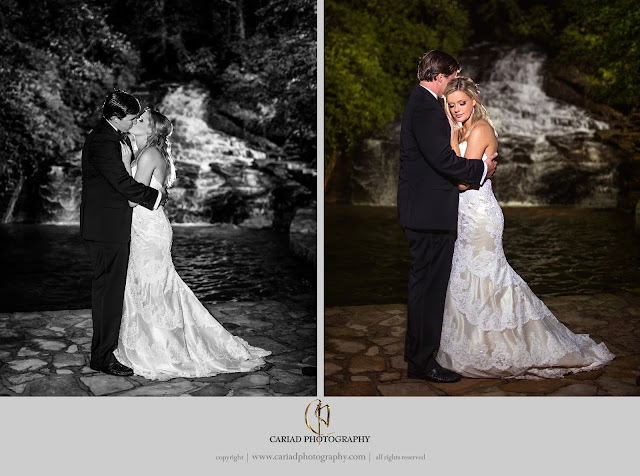 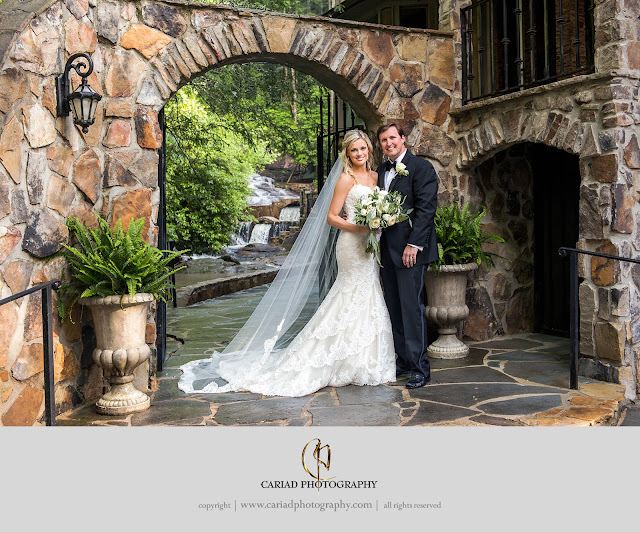 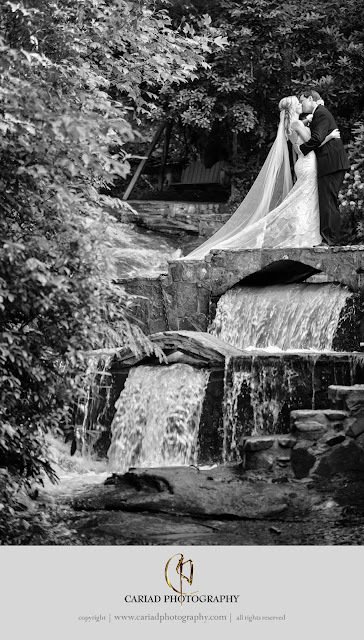 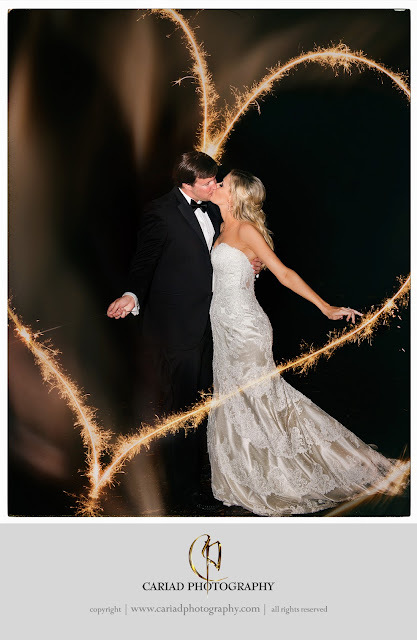 North East Georgia is the perfect location for a beautiful wedding, specially at Chota Falls. 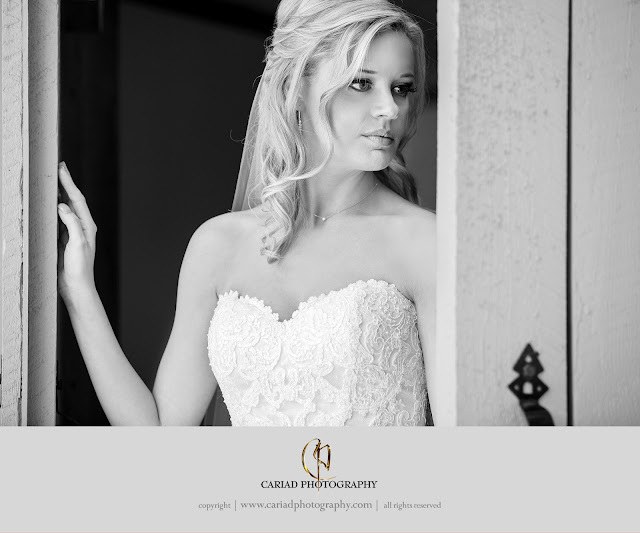 Arlyn and Shannon's wedding was a delight to photograph. 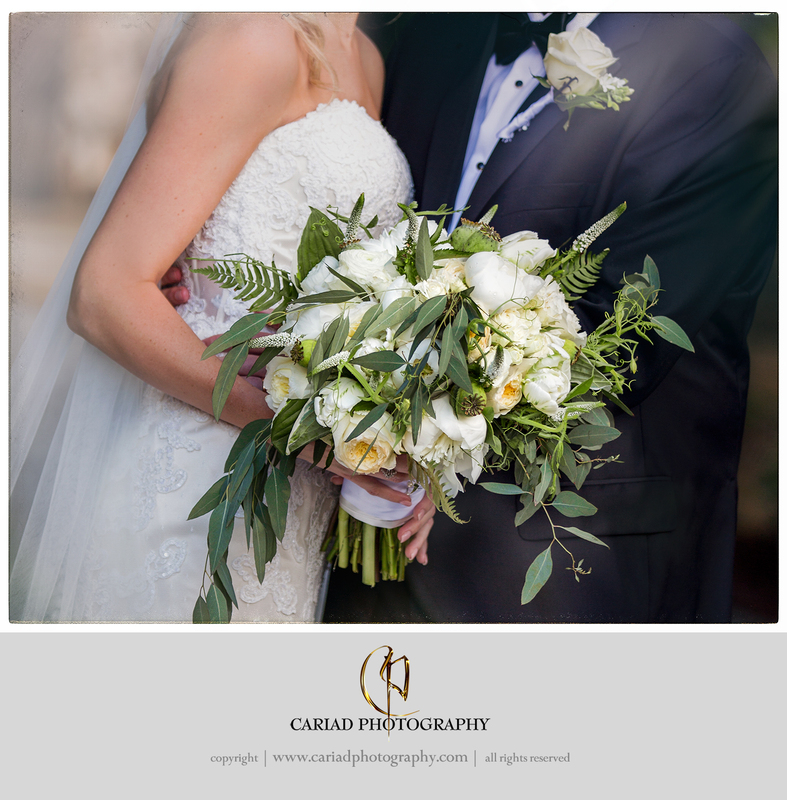 - All the florals in this wedding were by Henry Luther.